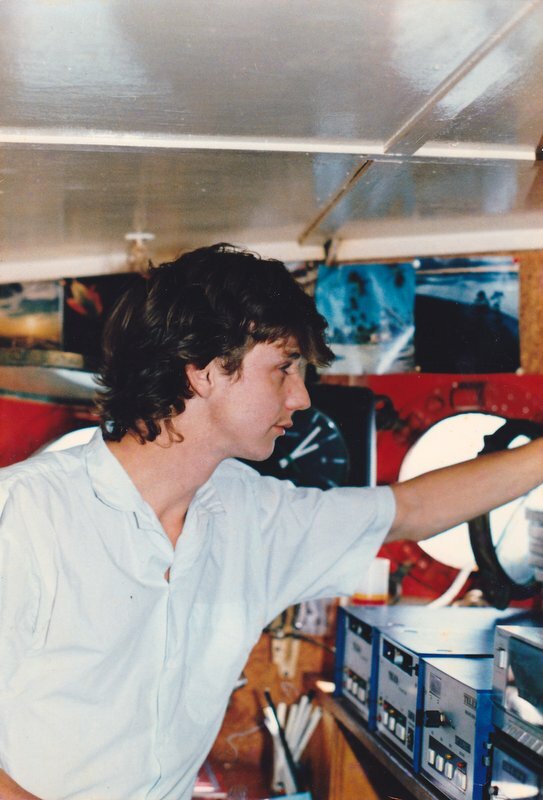 Tim Scott was first heard on Radio Caroline in February 1990. We asked if anyone could provide information about him. 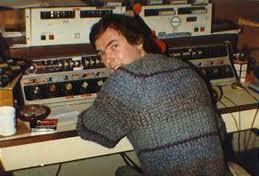 Thanks to correspondent Leigh Preece for telling us that that Tim came from a hospital radio station in Stoke. Can anyone provide a photo? 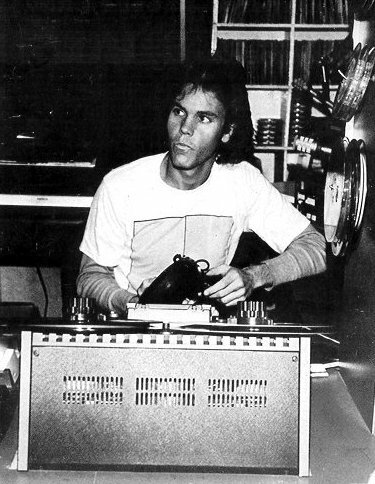 Mike Spenser Originally from Brooklyn, New York, but now resident in Britain, Mike was the vocalist with rock group The Count Bishops before forming The Cannibals. 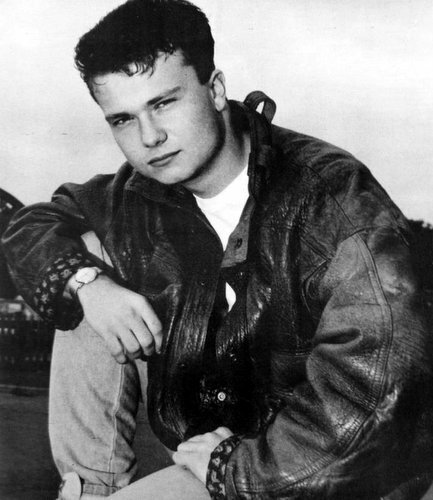 He was heard on Laser Hot Hits, using the name ‘Micky Baron’, hosting a pre-recorded sponsored programme called The Garage Goodies Radio Show. His co-presenter was Bal Croce, known as ‘The Count’. The idea was that bands would pay £65 to have their demos aired on the programme. 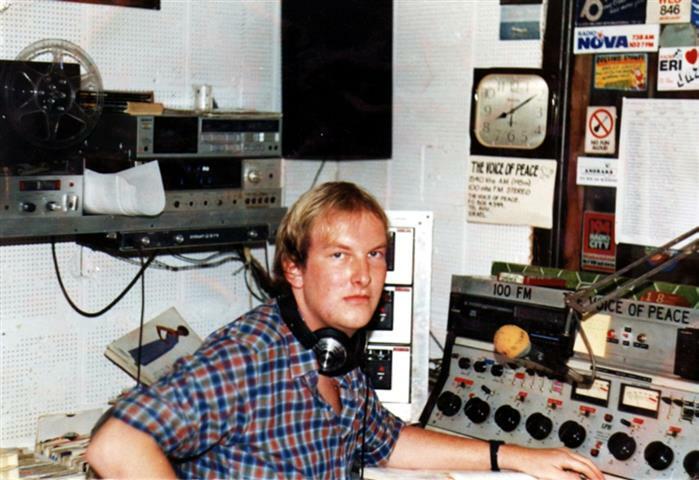 The first show was on 8th March 1987 but unfortunately the station closed the following month. 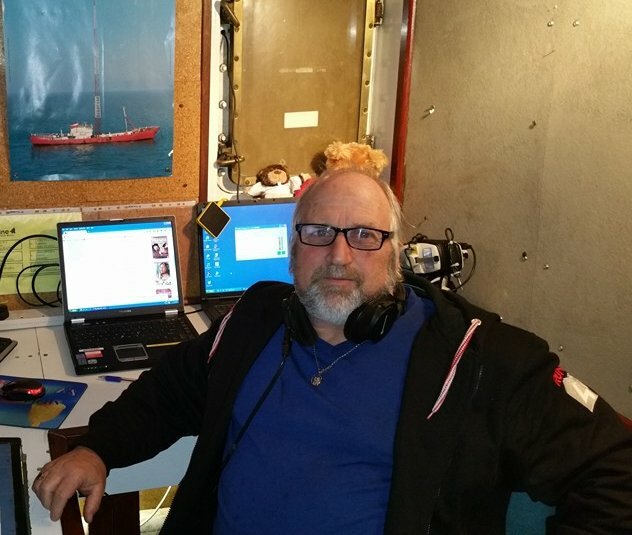 Passionate about sharing his love of guitar-driven rock'n'roll, he later operated Pirate Radio 603AM, a licensed station broadcasting from a ship, the mv St Paul, in Finland's Swedish speaking Åland Islands during 2004/5. 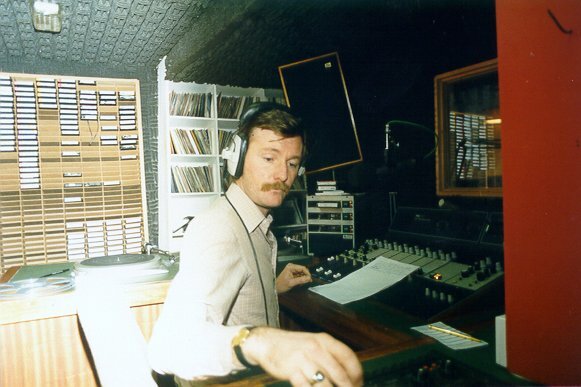 Mike also hosted some shows on a Radio Caroline RSL and on Resonance FM in London. More recently he has run Trashcan Radio on-line. Mike's website is www.mikespenser.com. 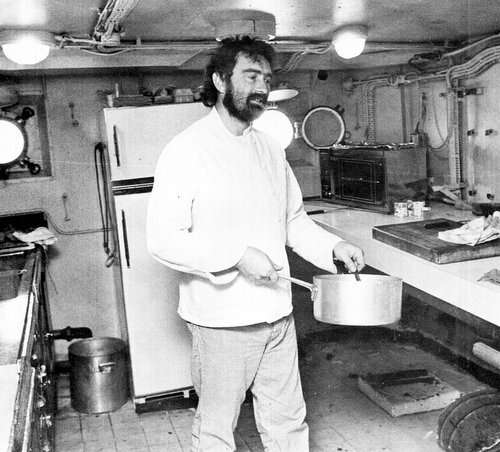 Dave Taylor was heard on Radio Caroline between 27th January and 8th February 1990. We asked if anyone could provide information about him. 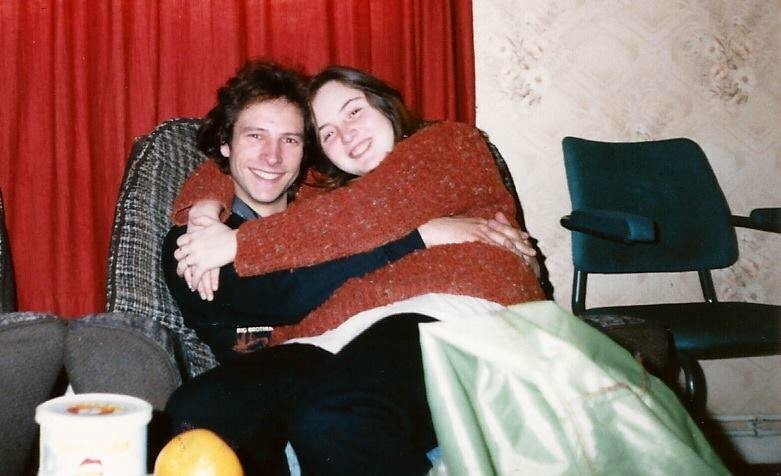 Thanks to correspondent Leigh Preece for telling us Dave was also heard on south London's Radio Jackie where he used the name ‘Dave Small’. There is a recording of him on Jackie on The Pirate Archive. Can anyone provide a photo? 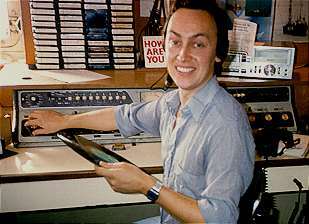 Graeme Vega A New Zealander, Graeme had also worked on Australian radio before joining Radio Caroline as a newsreader in November 1985. Initially he only read the news but was eventually persuaded to present some shows too - the first in the early hours of 7th December. His last bulletin was on 17th January 1986. 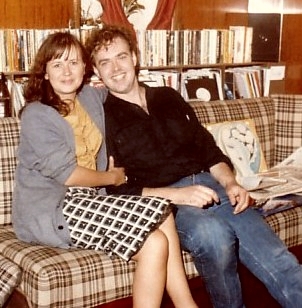 He then returned down-under but John Ford tells us that Graeme is now living in Thailand.